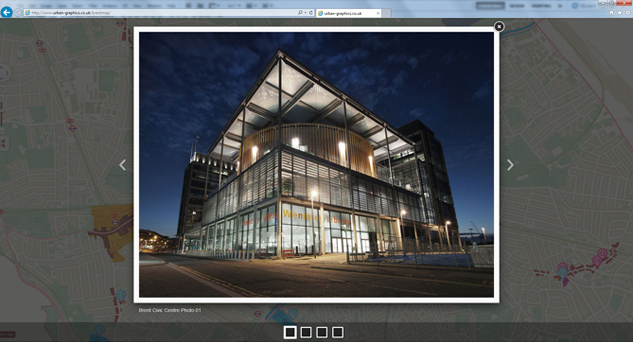 check these guys out buy provigil online from canada Project: Brent Interactive Map. 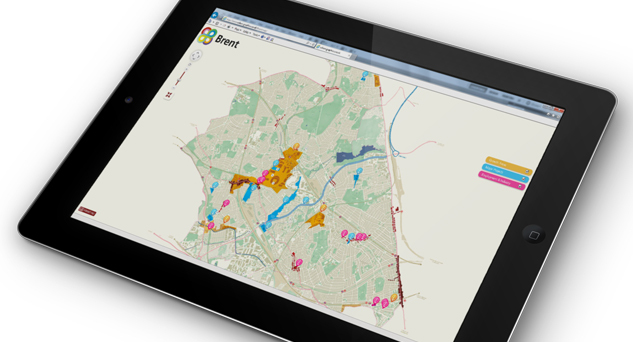 Description: Interactive map demonstrating Brent’s Growth Areas, Major Projects and Employment Areas. 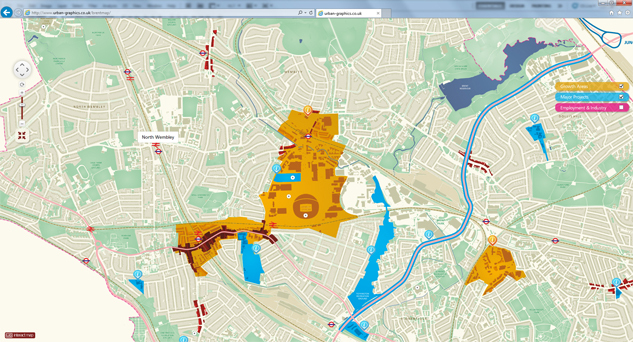 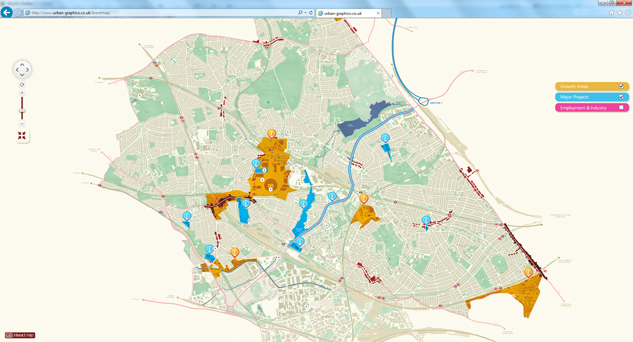 Challenges: To demonstrate Brent’s regeneration initiatives through multi-media all housed within the interactive map. 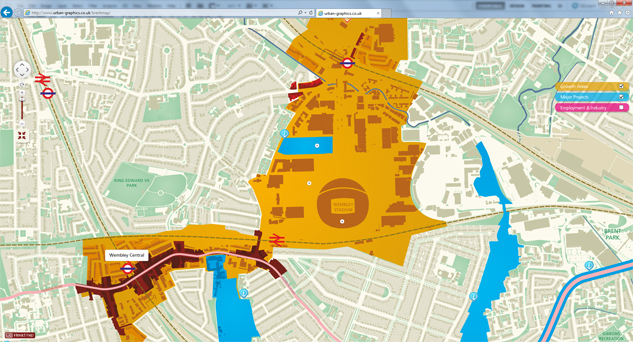 What we did: Illustrated the map to four levels of zoom whilst showcasing the 3 regeneration initiative topic areas. 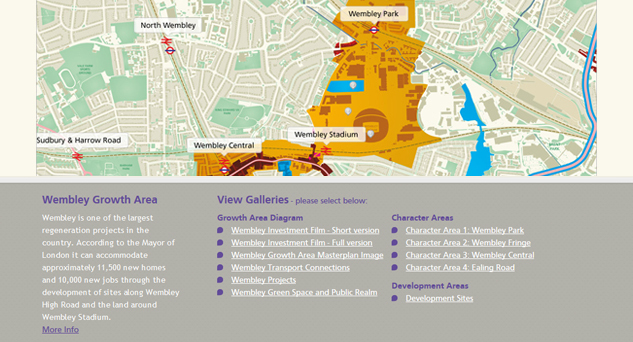 Each growth area pin can be interrogated to find out more information and detail within the pop-up media panel.